Taking a cue from WeWork, Matt Alexander and Mark Masinter are retooling the department store formula at Plano’s Legacy West. 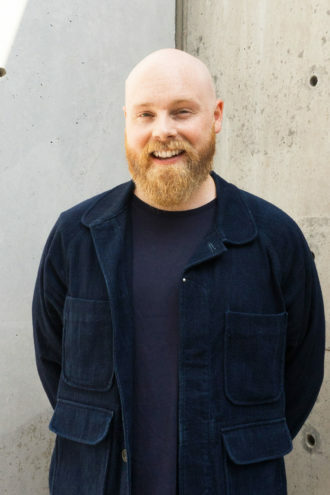 Matt Alexander is the brains behind Neighborhood Goods, a new retail concept hosting long-term pop-ups with online-only operations such as affordable framer Framebridge and men’s wellness company Hims (center), and young brands such as Simplehuman. 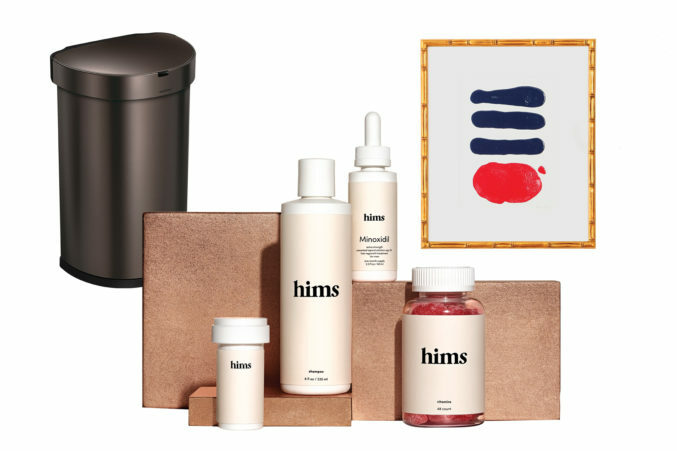 The ease and affordability of these activations—Neighborhood Goods provides the staff, build-out, and technology—have made the store one of the first physical locations for several brands, including Hims, a men’s wellness company and one of the fastest-growing direct-to-consumer brands in the country. “Who would have thought they would do that with us in Plano as opposed to doing something in SoHo in New York?” Alexander says.